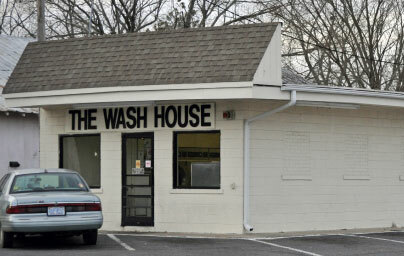 Why do your laundry at home? 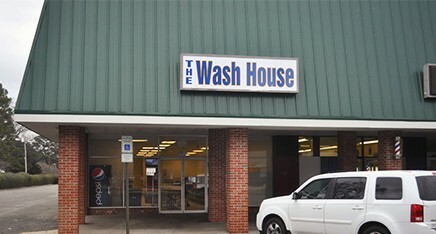 You can do it in a fraction of the time at one of our modern laundromats, featuring large capacity washers and dryers. 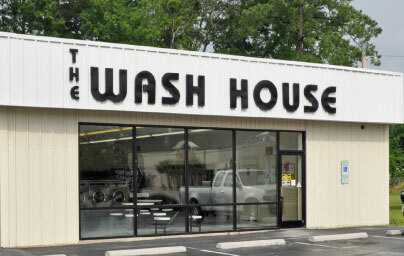 You’ll be in and out in no time. 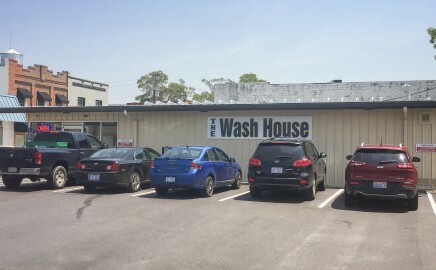 The Wash House uses Dexter Commercial Laundry equipment at all of our locations. 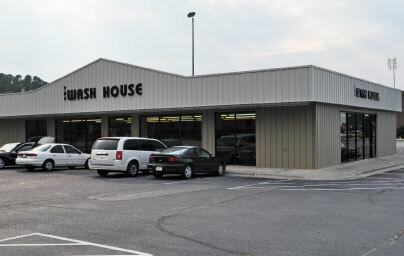 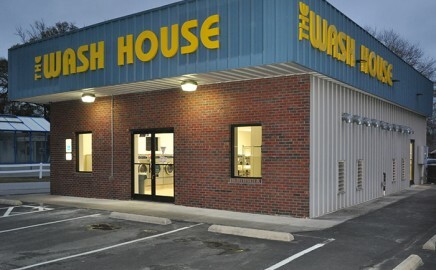 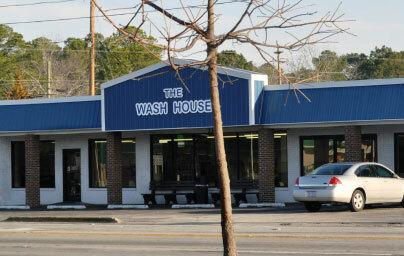 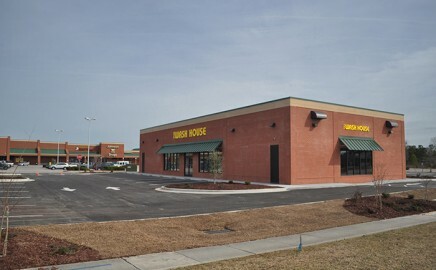 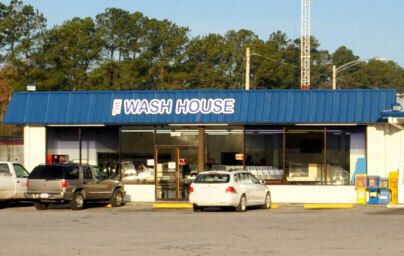 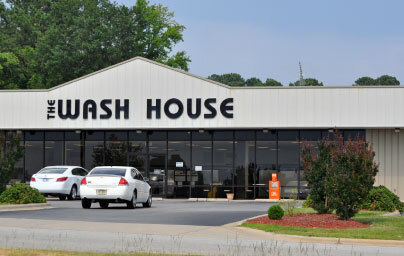 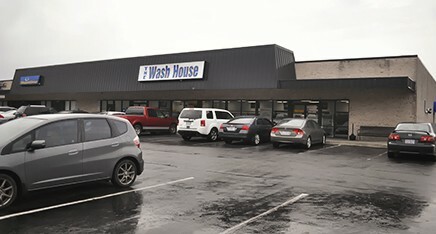 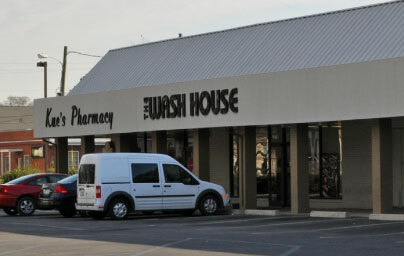 A convenient stop for washing and drying your laundry with locations throughout eastern NC. 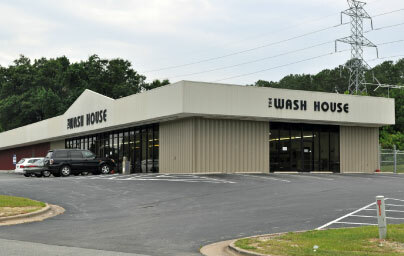 Our large capacity washer and dryers enable you to clean items such as comforters and pillows. 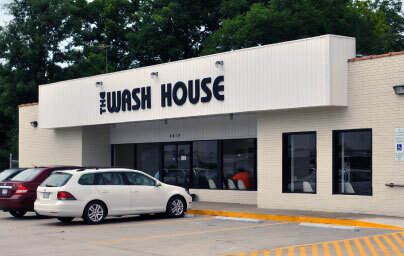 Make The Wash House your modern laundromat of choice.